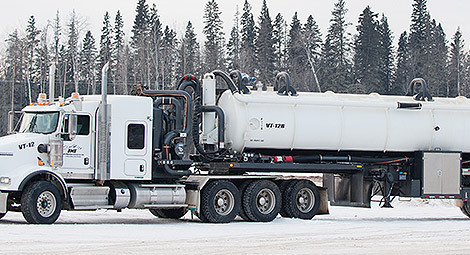 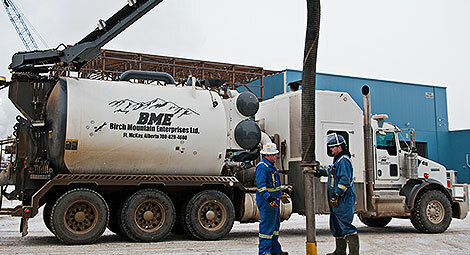 BME has the largest and most comprehensive range of vacuum truck sizes and configurations in the market. 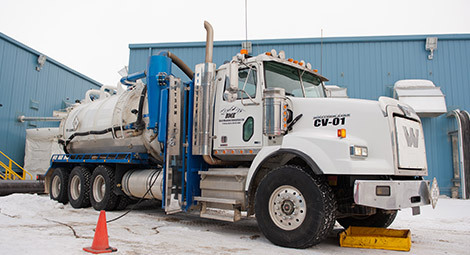 Our fleet can assist with the removal of water, oil, sludge, hazardous waste, and many other vital applications. 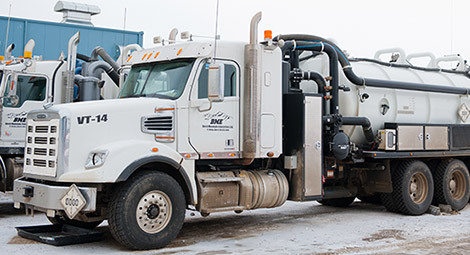 If it is fluid and you need it removed, we can handle it.